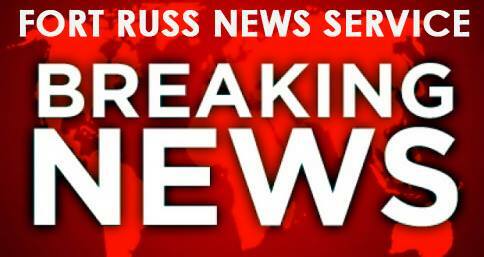 ABU DALI, Syria – Reports have emerged that the crucial crossroads town of Abu Dali has been liberated by the Syrian Army from Al-Qaeda affiliated Al-Nusra Front forces. Abu Dali is located in Syria’s northwest jihadist-held province of Idlib and despite having a pre-war population of around 1,200 people, lays at a critical crossroads within the province. The Syrian Army launched the first phase of its operation to liberate the entirety of the province from jihadist forces only days ago. The first phase was to capture this critical town, which if the reports are correct, has already been achieved. Sources within Idlib are also revealing that dozens of jihadists are being killed everyday by the advancing Syrian Army, who are closely coordinating their operations with the Syrian and Russian airforces. The province was overrun by jihadists in early 2015 after they launched a massive operation after mobilizing within Turkey. It is expected that the province will be taken in 2018 as it is mostly held by the Al-Nusra Front and Russia announced only days ago that its primary focus for Syria militarily next year will be to defeat the Al-Nusra Front terrorist organization.